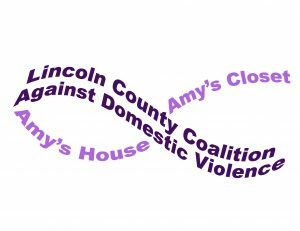 Lincoln County Coalition Against Domestic Violence (LCCADV) was organized in 1993 by citizens who were concerned about domestic violence issues. It is a 501(c) (3) non-profit offering shelter, support, services and assistance for women & children survivors of abuse. It is a safe haven for families displaced by violence & a transitional step until they can recover, heal, empower and make plans for their future. 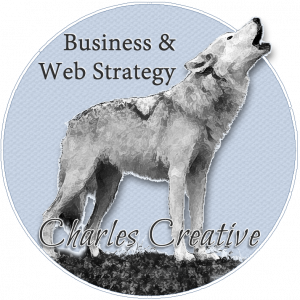 And, Special Thanks to Charles Creative for helping create our new website!